Lens and Bordeaux will play their thirteenth game of the Ligue 1 season at the Stade de la Licorne on Saturday, 8th November. The teams last played in April 2013 when Bordeaux won 3 – 2. Before that they hadn’t played since 2011 when Lens won 1 – 0. 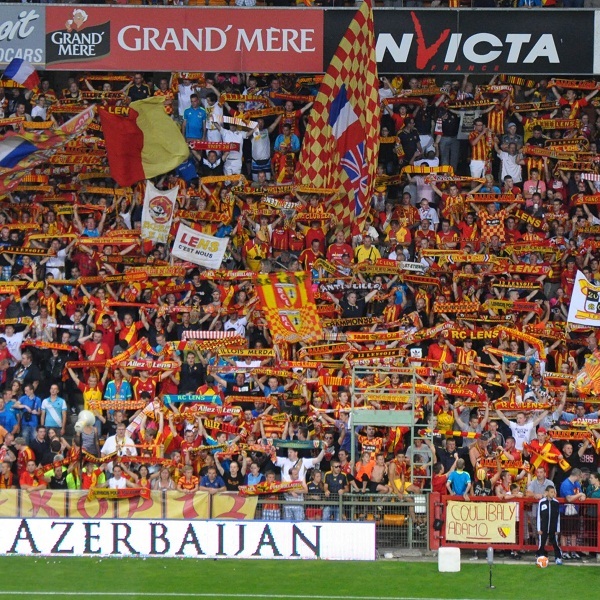 Lens is currently seventeenth in the league with 11 points having won 3 games, drawn 2 and lost 7. They are one point above Lorient, Bastia and Evian. Bordeaux is fourth in the league with 21 points having won 6 games, drawn 3 and lost 3. They are tied for points with Saint Etienne. William Hill believes that a 1 – 0 victory for Bordeaux is the most likely outcome and William Hill is offering odds of 11/2. Bet365 thinks that a 1 – 1 draw is more likely and is offering odds of 5/1 but is also offering 11/2 on a 1 – 0 win for Bordeaux.